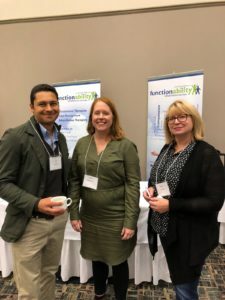 FunctionAbillity was in attendance at the Brain Injury Canada conference in Ottawa on October 18 and 19. Our team were among the delegates who learned more about post concussion syndrome, visual perceptual issues and balance among other key topics after mild traumatic brain injury. 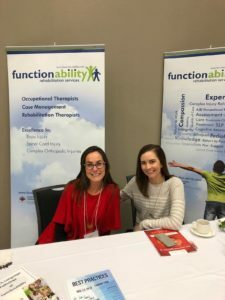 Congratulations to Brain Injury Canada on another successful conference!